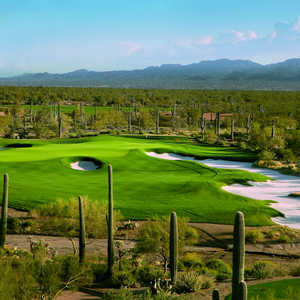 Designed by Jack Nicklaus, the Saguaro/Tortolita Course at The Golf Club at Dove Mountain is the annual host to the Accenture Match Play Championship. 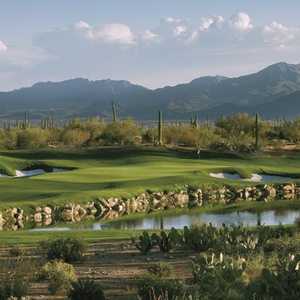 Nicklaus created a challenging trio of golf courses that requires both skill and strategy. 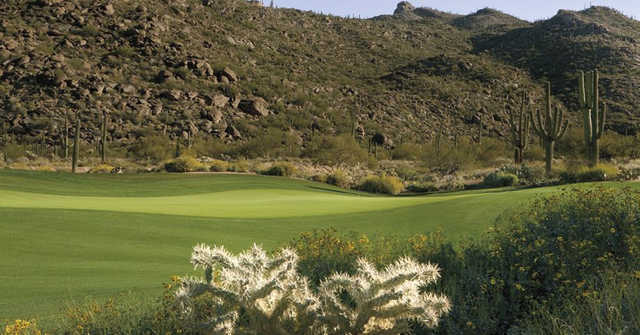 The Saguaro/Tortolita Course is actually two different courses that, along with the club's third nine, provide three challenging 18-hole courses that meander through the foothills of the Tortolita Mountains. 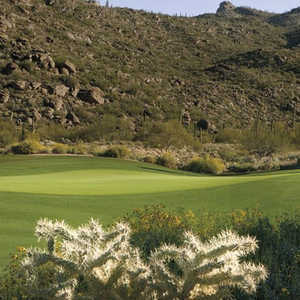 The Saguaro nine is named so for its spectacular view of the vast cactus forest to the west. 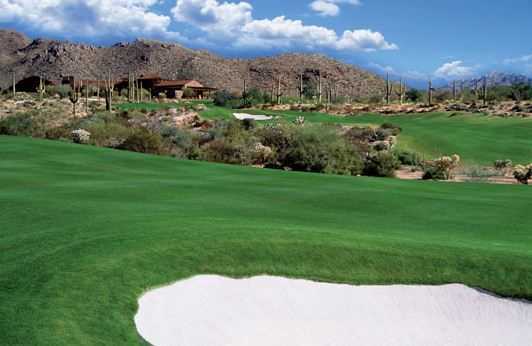 The third hole on the Tortolita nine marks the highest elevation of any of the courses, allowing for panoramic views of the surrounding mountains. Nearly half of the nine plays through a desert canyon.